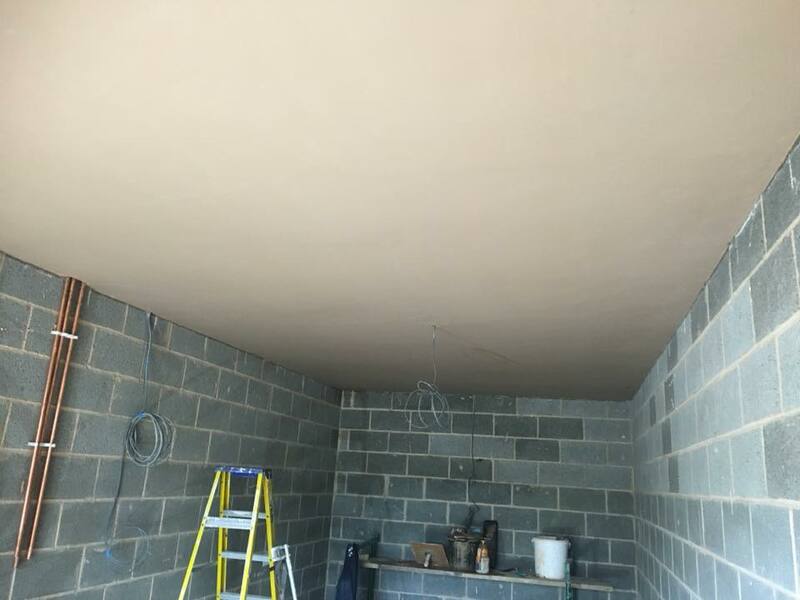 All of our plastering work is carried out to the highest of standards in the form of a wide range of plastering services to Edinburgh and the surrounding areas. Find out more about the services Tony offers and get your quote today. Tony takes value in your home and comes fully qualified to tackle any plastering job that needs completing to the highest quality. 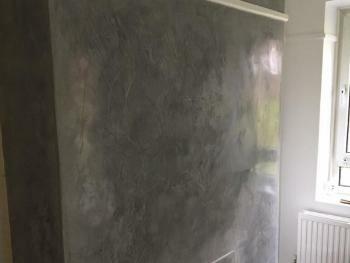 Find out More about his qualifications and what clients have to say about his plastering work. 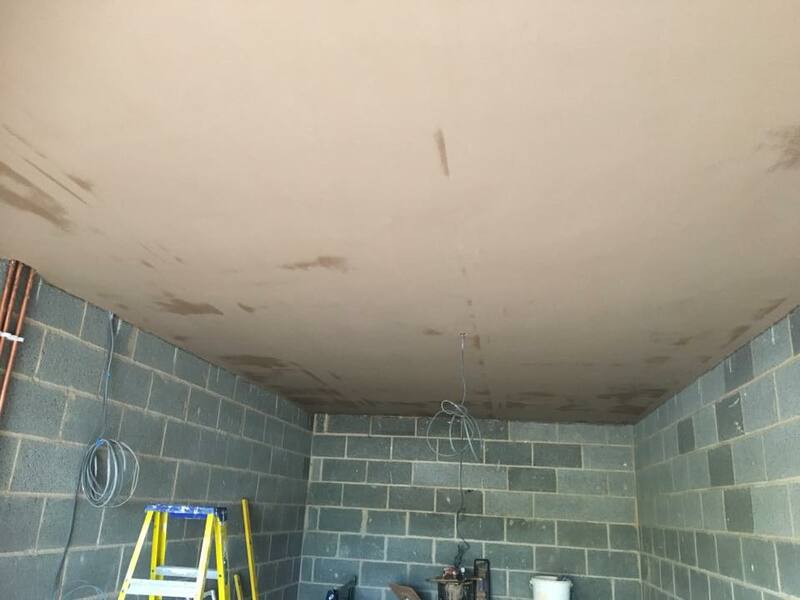 Tony is fully trained in Venetian plastering, working to high standards in over sixty properties. With over two hundred finishes to chose from if you are looking for a waterproof, decorative finish with a stylish twist this is the way to go! 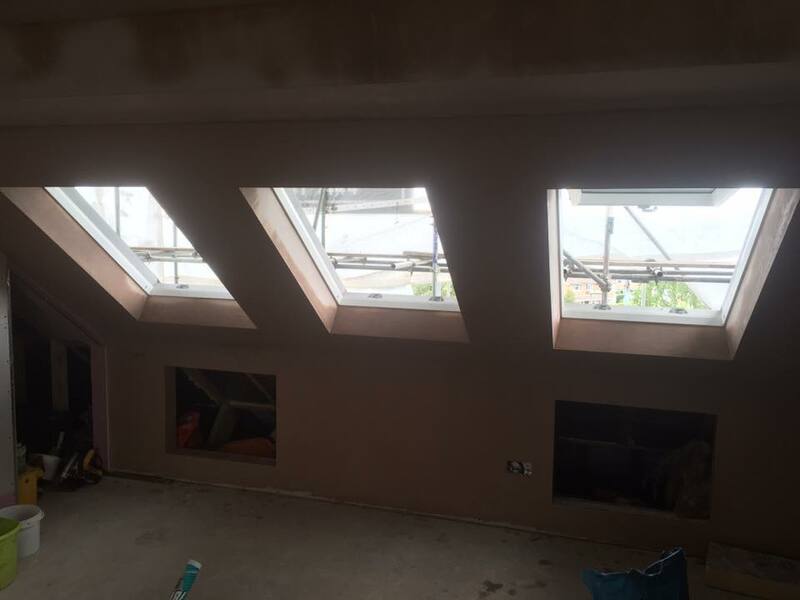 Tony has the plastering knowledge and experience to be able to slot into any role that needs to be carried out. He can work alone or within a team, and his priority is always to do the best job possible, whatever the size or scale. He has a great deal of experience working in the commercial buildings of London for over thirty years. He has plastered and repaired in numerous high-value commercial buildings and is now doing the same in Edinburgh. 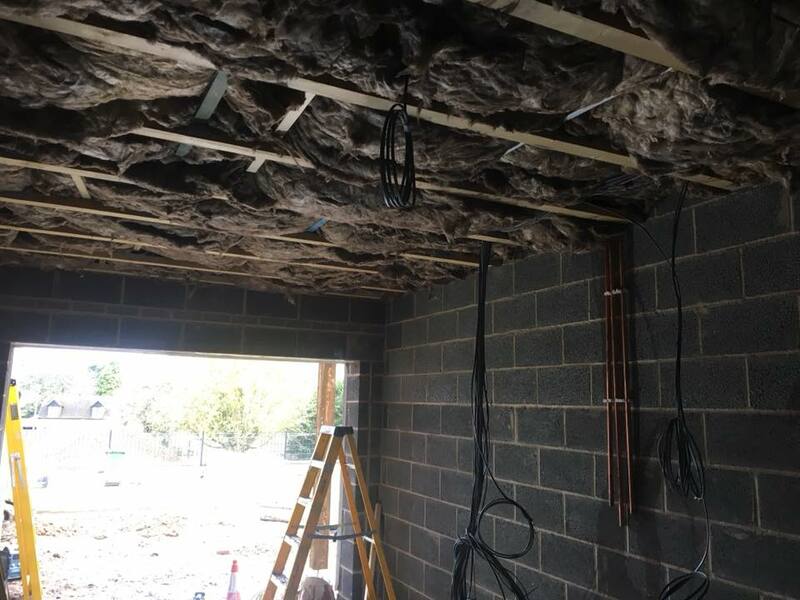 Whether it's a small patch repair in the corner of the room or an entire house that needs re-plastering, Tony Fowler's 30+ years of experience in the plastering business means there is nothing he hasn't seen. Whatever the issue is, Tony's services as a plasterer in Edinburgh can help. For properties of all ages, sizes and values, Tony has the expertise and knowledge to guide you and advise the best course of action to take, and carry out any work required. 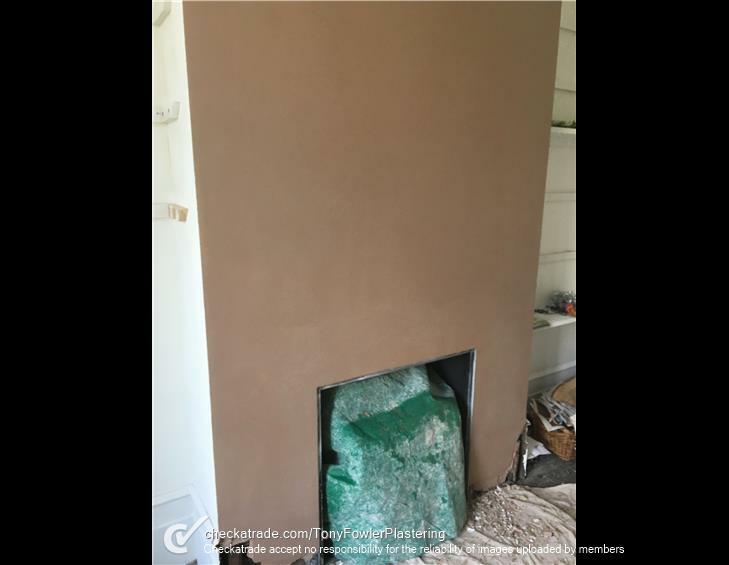 For a beautiful, stylish and unique finish to a feature wall, Tony Fowler Plastering in Edinburgh are experienced and qualified in Venetian plastering. Giving your wall a deep marbled finish in a choice of at least 200 colours, this is an ideal finish for areas that need waterproofing. 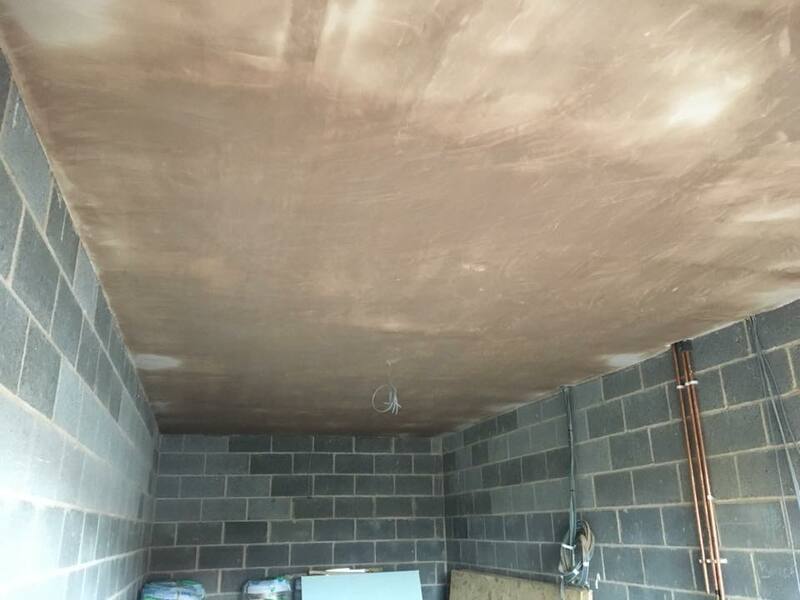 Tony is also able to repair artex pattern finishes if needed, and is able to make an entire artex finish smooth and clean if you are after a more modern look for your ceiling. NVQ Level 3 Qualified, fully registered and insured, Tony now has over thirty years of experience honing his craft and serving satisfied customers as a plasterer in Edinburgh. Customer service is his priority, and doing every job to the best of his ability is always his main focus. If you ever need to query anything, Tony is always by the phone, ready and available to speak. 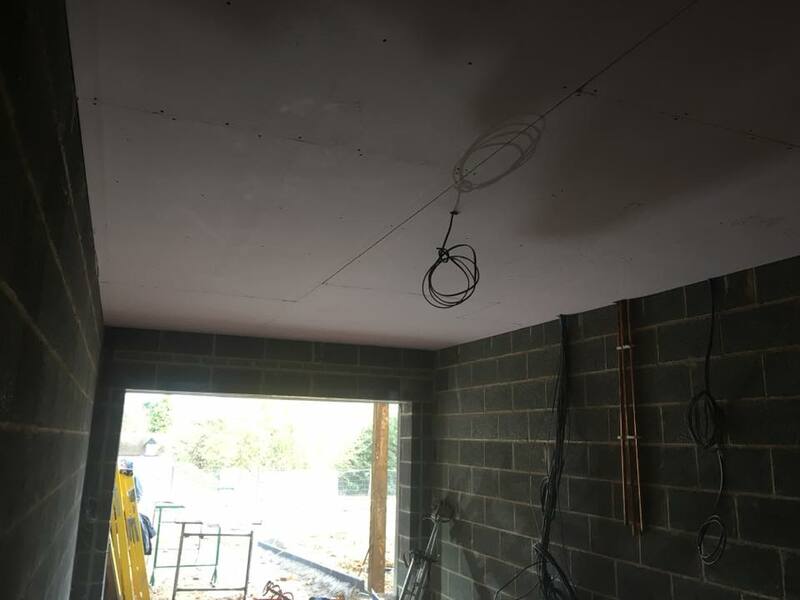 He is also a qualified plasterer in Venetian plastering and has used his training in over sixty properties to the highest standards. 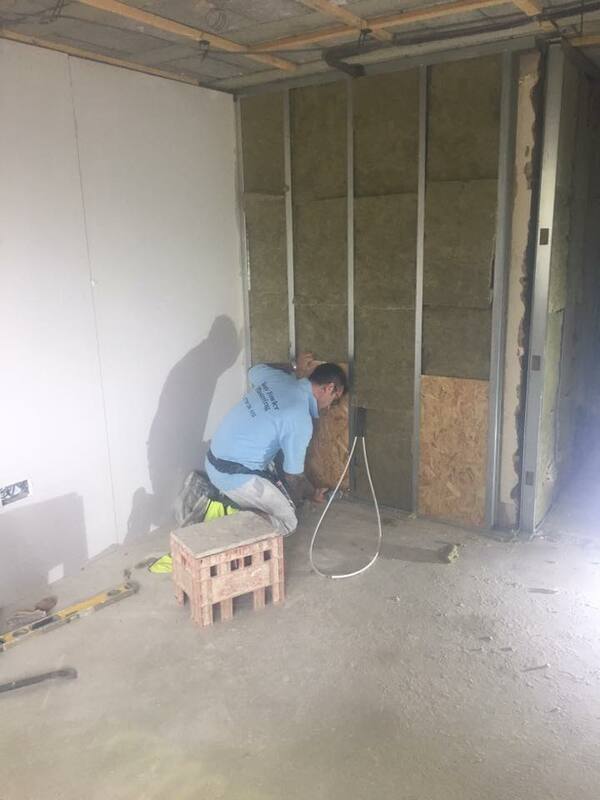 Tony specialises in the quality preparation and repair of walls, floors and ceilings for both domestic and commercial properties. Everything Tony does is designed to leave you with a smooth, flat, clean finish, so your surface is ready to paint or decorate. 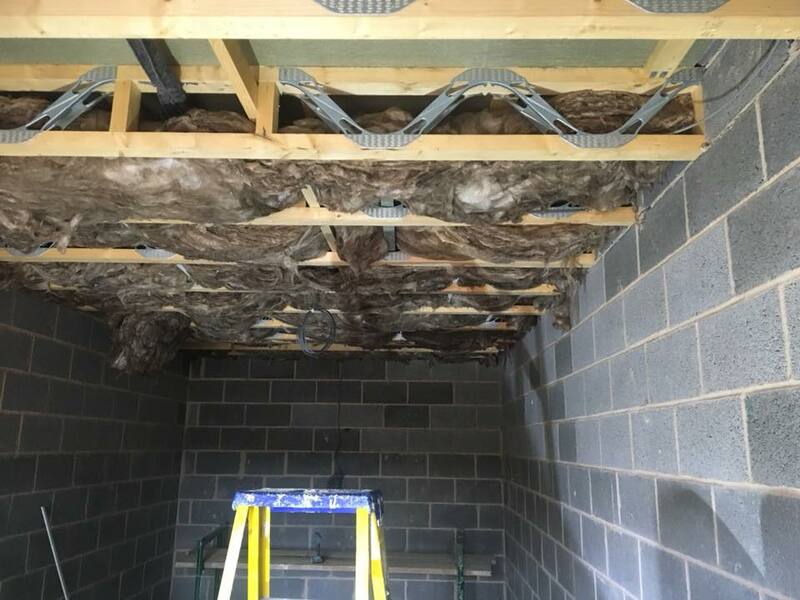 If you are worried about the condition of your wall, ceiling or floor, it is likely to be just another routine repair for Tony. Whatever issue you have, give Tony a call and he will be happy to advise you fully before going ahead with any work. There are often different options available, different levels of work that you could choose to have carried out. Tony offers them all, and will carry out any work you need doing that reflects your living, renting or commercial situation. You might have a huge bathroom leak, kitchen leak, a wall in need of damp-proofing or sealing from the elements. Perhaps you have a new property that needs to be prepared for decoration, tiling or floor boarding. 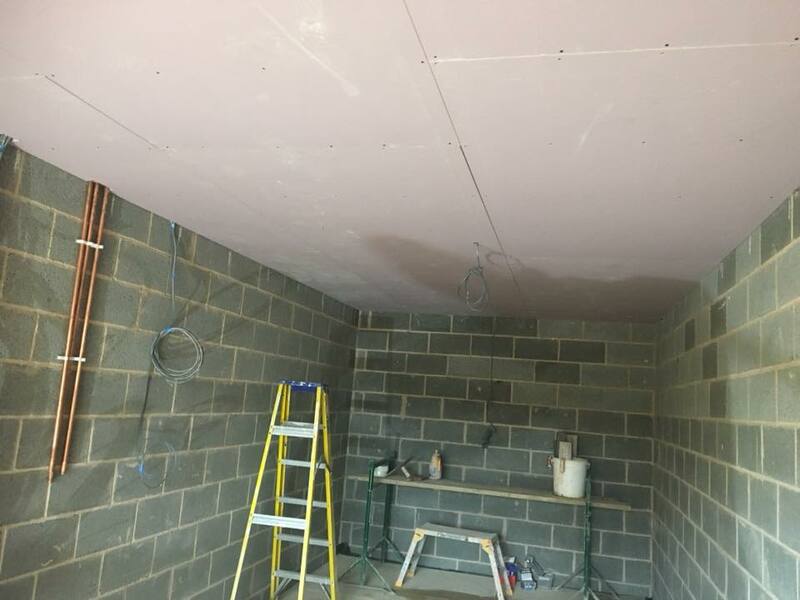 Tony's years of experience plastering in the old buildings of London as well as state of the art homes and commercial properties means that he knows how to mend whatever needs fixing to the highest standards. If there's any related service you haven't seen but think you might need, feel free to contact Tony and he is happy to answer any questions you might have. Here are some examples of Tony's work, so that you can see the quality of his finished projects. You can also find plenty of trusted reviews of his work on Checkatrade.com. I'm happy to recommend Tony Fowler, he has carried out work for me on a number of occasions. His work is always carried out to a high standard and within budget. 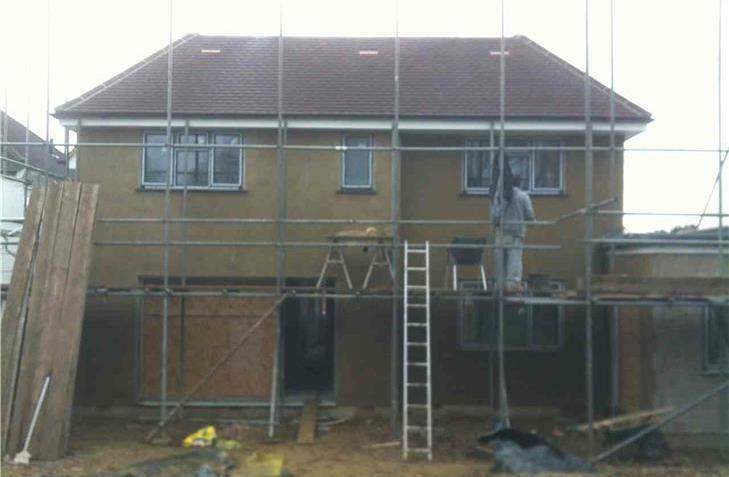 When we needed domestic plastering in London, Tony Fowler was quick to come out and repair the damage. He prevented the leaks and water from causing severe damage to our home and it looks so much better than it did before. Thanks. 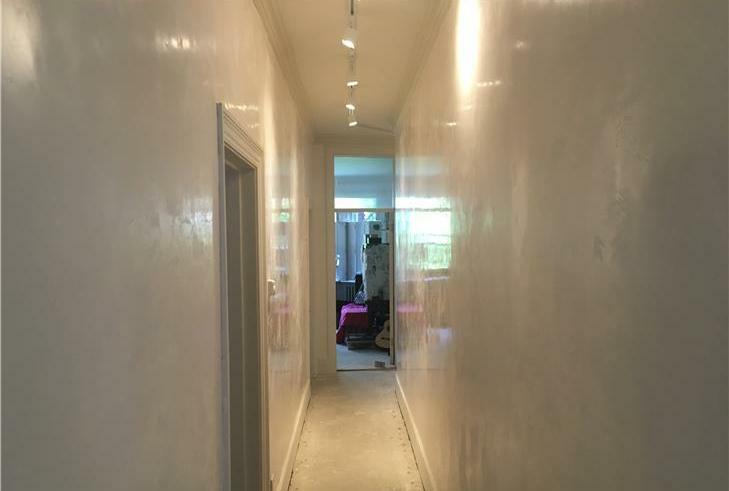 For those seeking beautiful, marbled, decorative and also waterproof feature walls, Tony has carried out Venetian plastering in Edinburgh over sixty properties to a very high standard of finish. Using multiple coats of Venetian mamarino (made from crushed marble and lime), he later adds the colour of your choice to match the room's contents and features, offering over two hundred colours to choose from. This is a way to give your room a high-quality, unique and luxury feel, while also bringing waterproof and antibacterial qualities to the wall, making it resistant to mould or mildew due to the alkaline propeties of the lime. 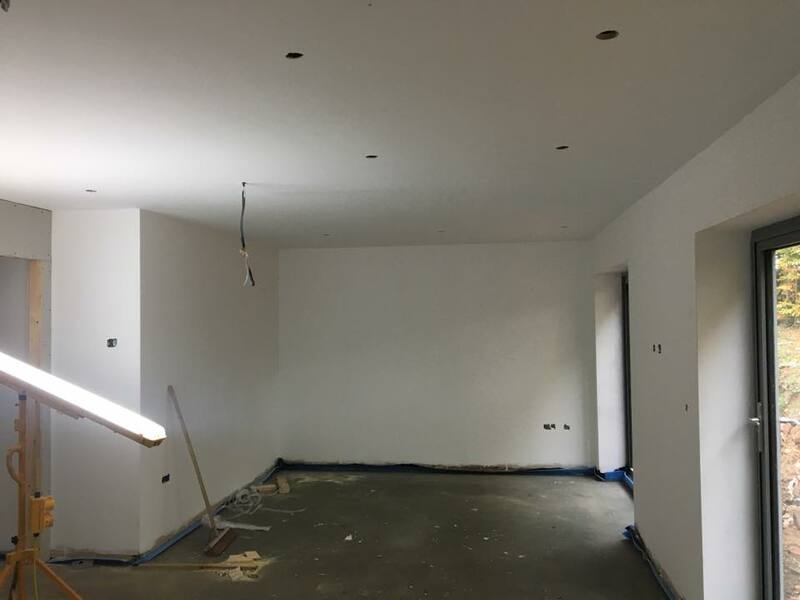 Tony also has a great deal of experience working with artex patterns - he is able to plaster over those rough patterns for a smooth finish and a modern, clean look, or he can repair any area of artex that requires it. Whatever the size the project might be, Tony is always willing to serve his customers in the Edinburgh area. Like What You see? Call For Your Quote Today. 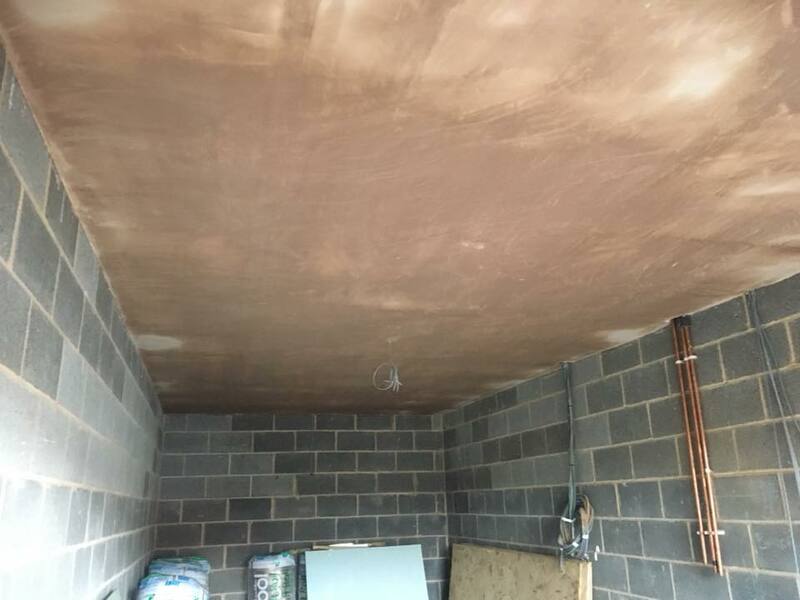 Get a prompt and reliable quote from Tony for any work you need doing within your property, for a professional finish to your walls, ceiling or floors. 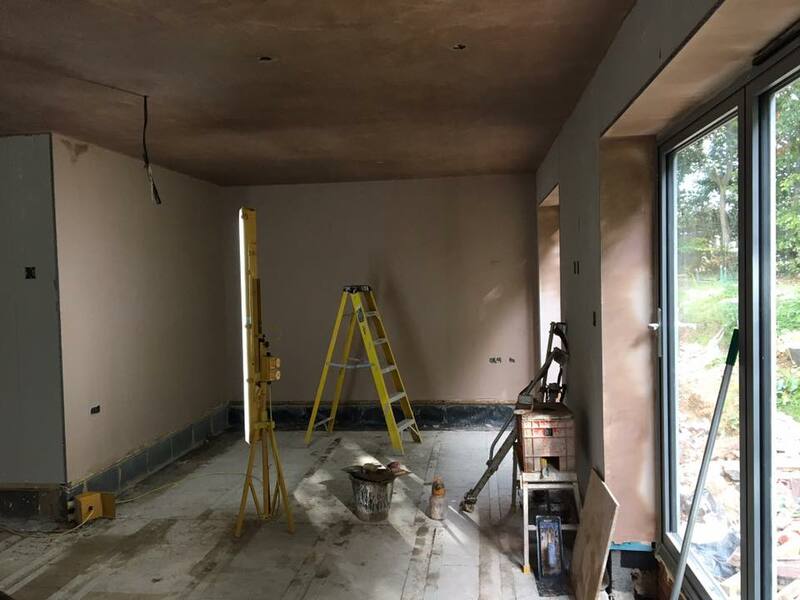 Tony is always happy to advise the best course of action to take, and prides himself on his honest approach to both domestic and commercial projects providing you with a high quality plasterer in Edinburgh.